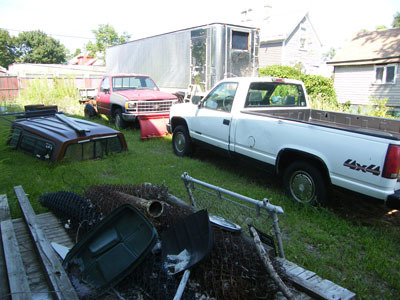 This is an auto repair facility for sale with NYS State Inspection. 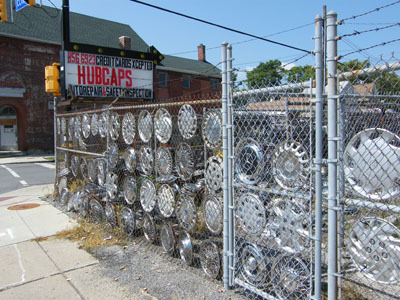 It's an established auto repair garage and the largest hub-cap resale business in NY State. This is a father son operation. Owner has been here for 33 years and has made a very healthy living of this business. Owner is getting up in age (77) and has property purchased from this business and wishes to retire to Florida. Expansion Potential: Could be converted to a used car sales lot business and has 2 used car lot licenses. Apartments could be used as rental income. Adjacent storage lot could be also rental income. Garage completely furnished with $100,00 auto repair tools, scanners, and operating appliances including a lift and all other necessities. Included: Adjacent building (125 ft long x 25ft wide) used to warehouse hub-caps and equipment with front office, side entry for renters. 2 apartment rental units (3 bedroom and 1 bedroom located above storage area) as well as an adjacent parking/storage area included. Owner is willing to be available for training, supervision, etc. up to four months. Very good business as specialty hub-cap dealer online. Old vehicles, tractor-trailer, scrap etc.